Between the years 1945 to 1965, we witnessed one of the greatest events in our country. That event is known as…the baby boomer generation. By far one of the largest (and greatest) populations in American history. So large in fact, that by simply holding hands, together they would wrap around the Earth’s circumference…twice. It’s been estimated that every day nearly 10,000 baby boomers are turning 65. You read that right, every day. To put it in a broader perspective, that’s 3.5 million people each year. Now that’s a lot of people! Many of whom are now quickly approaching retirement. If you’re one of the 3.5 million people turning 65 this year, then you are probably getting bombarded by tons of Medicare junk mail or peeking at those Medicare TV commercials. There’s a lot of information out there and unfortunately many seniors never fully understand their options. So, do you really need to attend a Medicare seminar? The quick answer is yes, you really should attend a Medicare seminar. The true question is why? You see, just signing up for Medicare can be difficult, let alone knowing the particular dates, choosing the right coverage and very few people know that there are penalties for not signing up. Yes, that’s right, there are penalties. A Medicare seminar is designed to not only help you sign up, but understand what options are available to you. 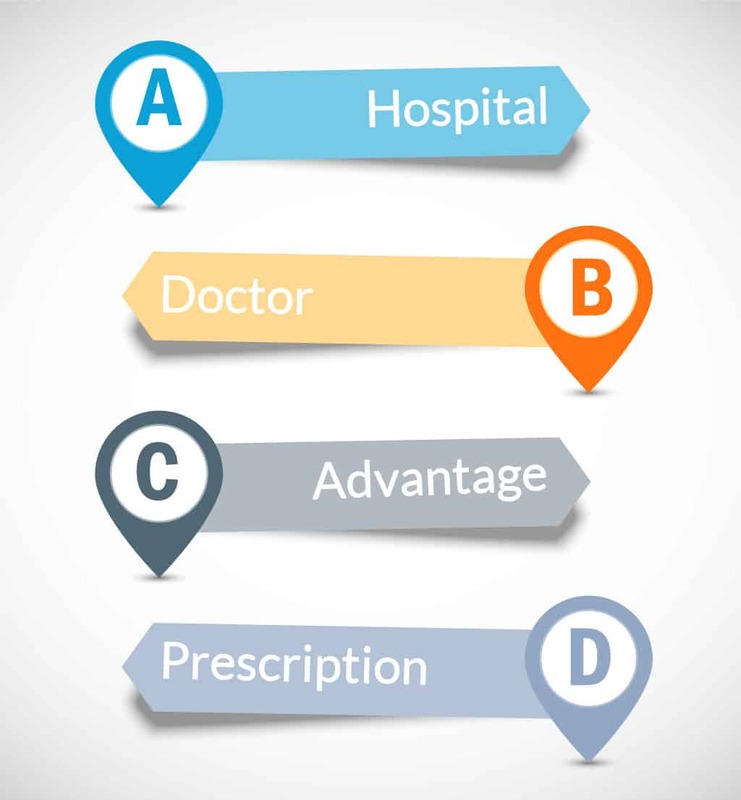 A good seminar will explain the difference between Medicare Parts A, B and D. It should also distinguish between Medicare Advantage and Medigap. They should also explain all your individual enrollment dates and if switching from group health coverage to Medicare is right for you. How will you know if a Medicare seminar will give you the right information? Well, any Medicareinc.com seminar will definitely provide you all the answers and even give you a personalized review of your Medicare options. A seminar should be hosted by a licensed agent that will have an agent number and of course it should be free. Signing up for Medicare can be a maze and we definitely do not want you to get lost. A seminar could be just the ticket for you. A proper seminar with a licensed agent will be able to walk you through all the steps and help you with all your options. Click here for MedicareInc.com seminars.